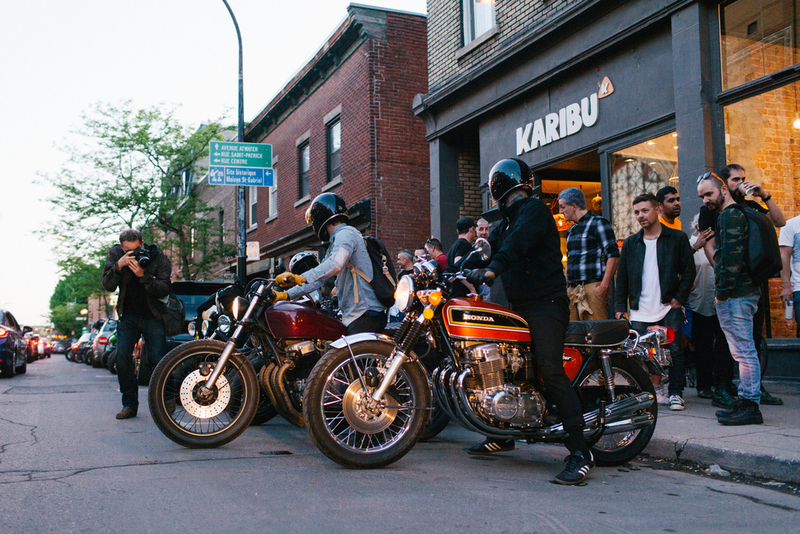 On Wed. May 25th, 2016 we hosted #TheMotoSocialMONTREAL for the very first time and we were so blown away!? Montreal you are amazing!!!! Your response seriously blew us away. You were so welcoming, so kind and so friendly that we didn't want to leave. We had a blast hanging with you all. Thank you for welcoming us in and receiving our vision so well. It was amazing to see everyone chatting, connecting and having a good time together throughout the night. Thank you for being stoked about what we're trying to create and being a part of it with us. Let's create an environment where everyone feels welcome. Let's be the people that welcome in the new friends and get stoked about others having a good time. Samantha and I are more than stoked to be hanging with you all on a monthly basis this season. We cant wait to be back and start hearing the stories and watch the relationships build throughout the season. Thank you also to September Surf Cafe & your staff for hosting us. Your shop is beautiful, your staff are super friendly and you really helped us create a nice, welcoming vibe for our season opener. Merçi!